One of my favorite past times is curling up with a good book. It relaxes my mind, gets me off of technology and always manages to teach me something new. I especially enjoy reading self-improvement and beauty books. I think it’s safe to say that most of us are trying to look and feel good about ourselves on the daily, so why not read up on it? These books give you friendly, easy ways to start feeling great in your skin and on the road to living a long, healthy, confident life. Check out my personal favorite beauty and wellness books that I refer to often. 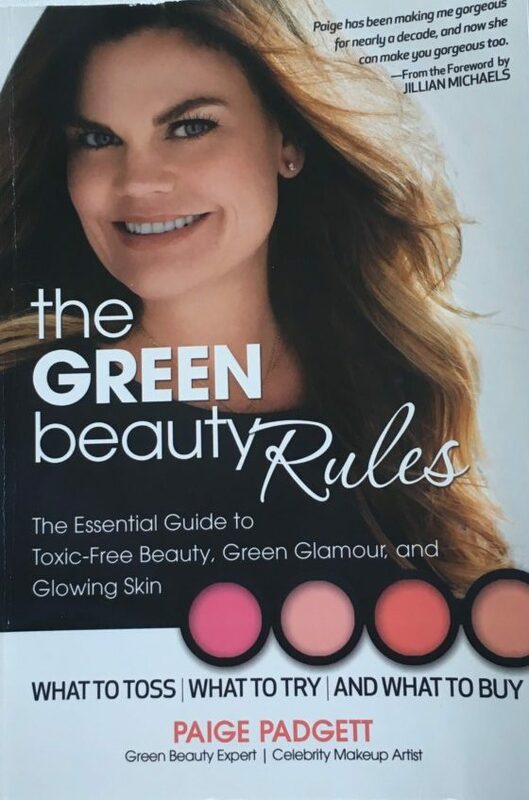 If you have a desire to rid your beauty routine of toxic chemicals, this is the book for you. Celebrity makeup artist, Paige Padgett, has sought out quality products and scrutinized ingredient lists and claims so she could take the guesswork out for her readers. She reveals her favorite, affordable products and gives you all of her knowledge and practical application. You can read this book cover to cover or you can choose by topic or interest. This guide makes it easy to navigate the transition to cleaner cosmetics. Oh, and she doesn’t make you throw out ALL of your current products, so have no fear! I’m a big believer in what you put in your body reflects on the outside. I also believe that achieving your “dream body” starts with your mindset and knowledge in health. This is one of my go to books for that knowledge I crave. Cameron shares her personal experience and consultations with health experts to give you the power to be stronger, more confident, and create your best body that will carry you through a long life. Educating yourself about your body and how to treat it the best way is one of the most important things you can do. Cameron says, ” nutrition and fitness and awareness and discipline are not just words: they are tools.” This guide delves into topics like: you are what you eat, water is life, the magic of movement, and how to love your hunger. This is a must read for educating yourself on living in your best possible body and your best life. This is an oldie but goodie for me. I refer to this book often when I want quick advice from top experts in the industry like Dr. Brandt, Laura Geller, Bobbi Brown, Dany Sanz and so many more. This useful guide gives lots of tips and tricks from how to fake long legs, how to look like you’ve slept for eight hours, to how to hide dark circles and what products to use. Also, learn how to take a great photo every single time with tips from Smashbox Co-founder and Fashion Photographer Davis Factor. I’ll give you a hint, it starts with a great makeup routine. 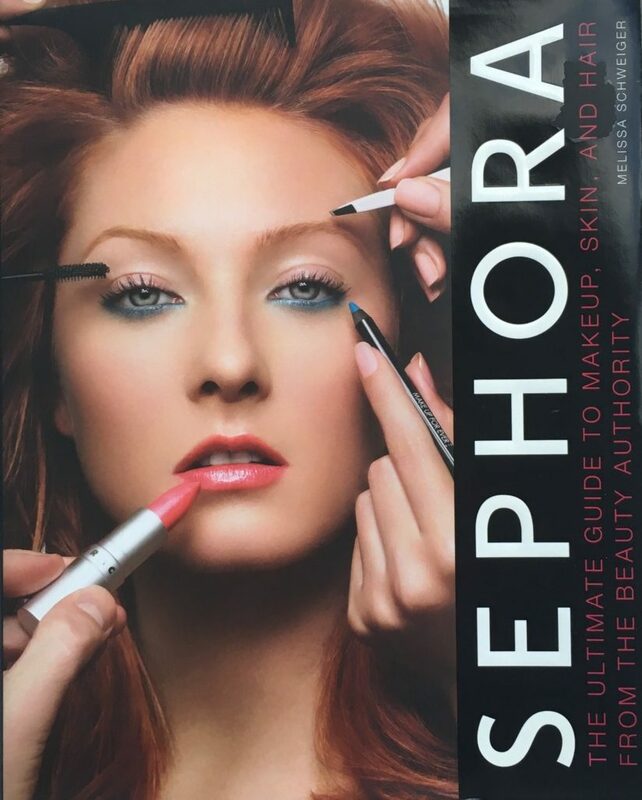 This book is a great reference for fast, easy beauty tips and tricks. Did you ever just want to be someone else for a day? Or wonder what life would be like if you looked a certain way? Well, Stacy sure does take you for a ride in her wild new book Crowning Glory. She writes so openly and is so witty that you can really feel what her life must’ve been like dealing with depression then using her illness as motivation to transform into a variety of characters just to see what people thought of her and how they reacted differently to each person. Of course, she did this on the sly and even hired a private investigator to follow her around unknowingly. She takes you from the redhead “Kali Amsterdam,” to the brunette, “Paula Isla.” This is an intriguing journey and def one to forget about your own crazy thoughts for a minute or two. A life-affirming memoir and one crazy experiment. I had to add this book because I have become a huge devotee to epsom salt baths after my hip sprain the only thing that got me walking without a limp again was this bath! I swear by it. Author, Kate Bello, has the same idea. Her journey to natural beauty has been a long road, but she wouldn’t have it any other way. 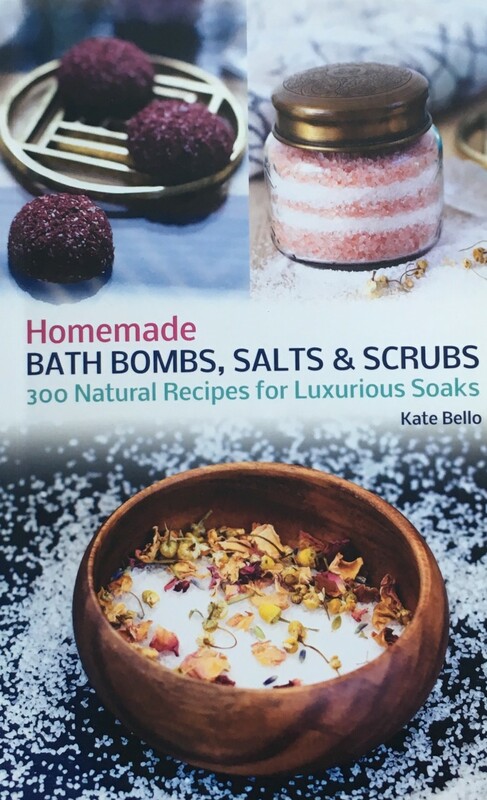 She wrote this book to divulge just how important a good soak in a bath of natural ingredients can do wonders to your overall health. After struggling with her own immunity and severe illness, she became serious about health and beauty and eventually started developing her own natural beauty products with ingredients from Mother Earth. In this book you will find personal recipes from Kate that cater to whatever your body needs. Have seasonal allergies? Try a bath soak that uses jasmine essential oil! Whatever ailment you have there is a bath for it. I can personally say, at 34, I now swear by a good bath! Hope you’ve enjoyed my picks! And if you happen to pick up one of these books, I’d love to compare notes! NOTE: This post is not sponsored. All thoughts are unbiased and my own. Photos by Denise Del Russo and property of DIVAlicious.